Experience the stunning natural beauty of the Galapagos Islands aboard the luxurious Treasure of Galapagos from Avalon Waterways. This intimate 16-passenger ship, chartered by Avalon Waterways exclusively for guests, gives travelers the opportunity to explore the Galapagos Islands in privacy and comfort. While on board enjoy the excellent amenities including a sun deck with Jacuzzi, an observation area for whale and dolphin watching, both indoor and outdoor lounges, fascinating lectures about the islands from an expert Naturalist, snorkeling equipment, and more. In addition to the luxurious amenities, each of the seven outside suites features a private balcony, air-conditioning, a private bathroom, and more. The ultra-luxury Master Suite features two private balconies and a private living area, for guests looking for ultimate relaxation. Contact The Cruise Web’s cruise experts to learn more about Avalon Waterways’ Treasure of Galapagos and start planning your Galapagos getaway today! Avalon Waterways travels to some of the most incredible regions in the world, sailing rivers like the Yangtze (China), Seine (France), and recently the Mississippi (USA). Additional itineraries in Egypt, Southeast Asia and the Galapagos Islands allow you to explore some of the world's most fascinating destinations up-close and personal, with the assistance of a professional tour guide. 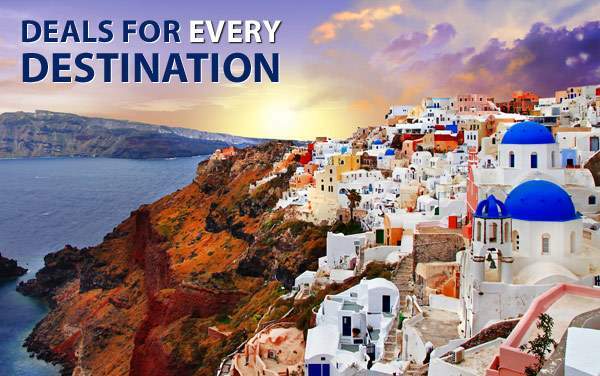 Over 120 all-inclusive itineraries have been designed to meet the needs of luxury and budget-minded travelers, Boomers and young families looking to take in the sights, smells and sounds of some of the world's most beautiful destinations not accessible by traditional cruise ships. 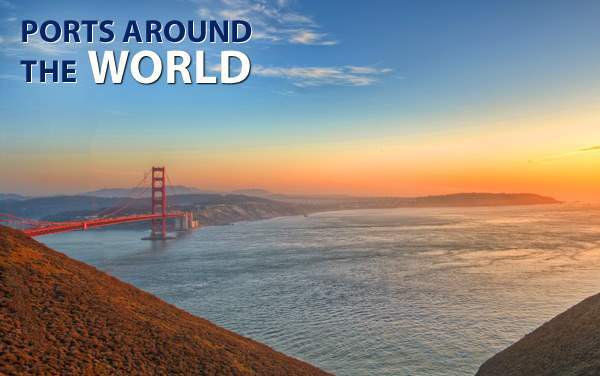 You can embark on an amazing Avalon Waterways journey from the world’s capitals. Sail from Paris, Beijing, Bangkok and even Chicago. 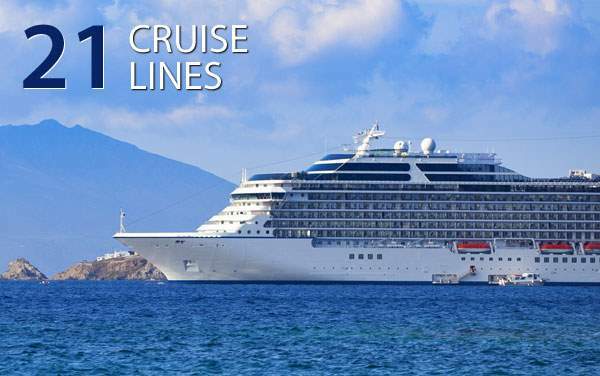 If you are ready to set off on an adventure of a lifetime contact The Cruise Web today. 6 twin cabins with 2 single beds. 2 double cabins with 1 double bed. Private bathroom with full shower, hairdryer & bath products. Closet for storage. Bedside tables with reading lights. Small table with two chairs. Private balcony. Individual climate control. In-room safe. King size bed. Private living area with sofa bed. Private bathroom with full shower, hairdryer & bath products. Closet for storage. Bedside tables with reading lights. Two private balconies. Individual climate control. In-room safe. 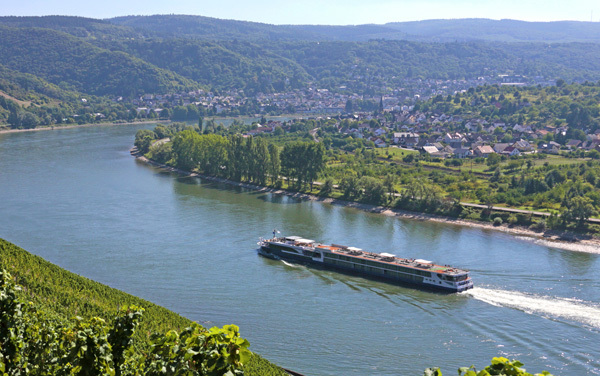 Explore the beauty of the idyllic French countryside or the exotic Amazon rainforest on a river cruise with Avalon Waterways. Take a peek at what you might see from your Panorama Suite in this photo gallery. Avalon Waterways' handicap accessible river cruises and accommodations for guests with special needs or disabilities. 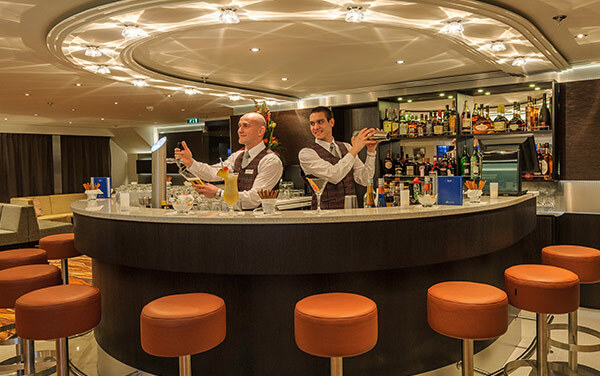 Enjoy dining options aboard Avalon Waterways river cruises, including the Main Dining Room, Sky Bistro, Panorama Bistro and room service. Avalon Waterways' onboard entertainment includes onboard movies and live performances by local musicians, artists and chefs. Avalon Waterways' onboard activities include movie nights, giant chess matches and sight-seeing from the sky deck. Avalon Waterways will take care of your every need with an extensive list of onboard services. Plus, view Avalon Waterways' cruising awards. Avalon Waterways offers fitness centers, private spas wiht various spa treatments. Avalon Waterways also provides bicycles and walking sticks for touring. Avalon Waterways' special river cruises, include Christmas Markets sailings, culinary voyages, wine-themed cruises, music or art cruises, history cruises and more. Learn about Avalon Waterways' river ship staterooms, including Royal Suites, Panorama Suites and Deluxe Staterooms - many with balconies and L’Occitane en Provence toiletries. Avalon Waterways doesn't offer a formal youth program, but children 8 years and older are permitted with an accompanying adult.